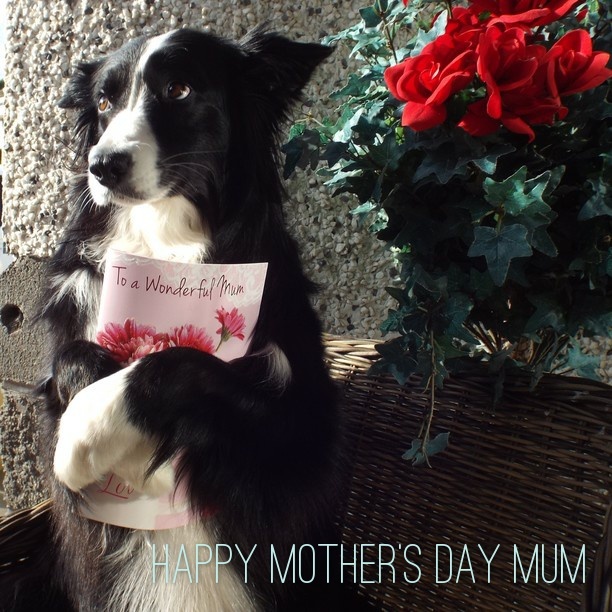 This entry was posted in Pictures and Posters and tagged adopting a border collie, ball-crazy dogs, border collie, family, Love, Mother's Day. Bookmark the permalink. Happy Mother’s Day & Happy Dog Mom Day to you too! What a beautiful picture!